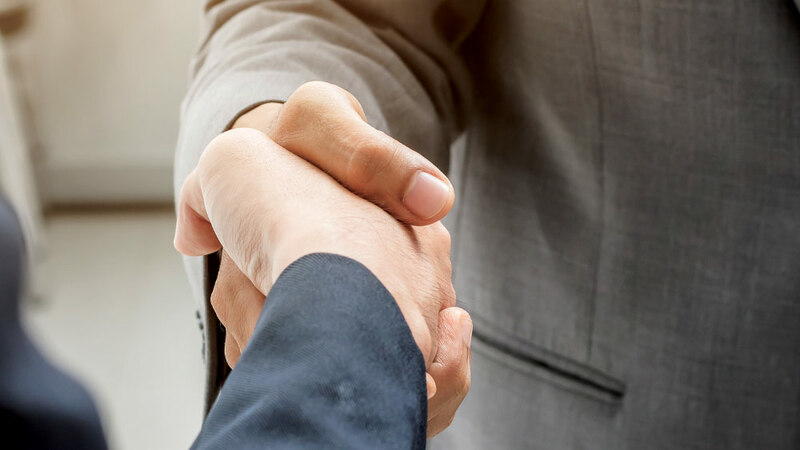 The office of Engineering Communications develops and executes marketing and communications strategies for high-priority initiatives and campaigns identified by the vice chancellor and dean of engineering and director of the Texas A&M Engineering Experiment Station. 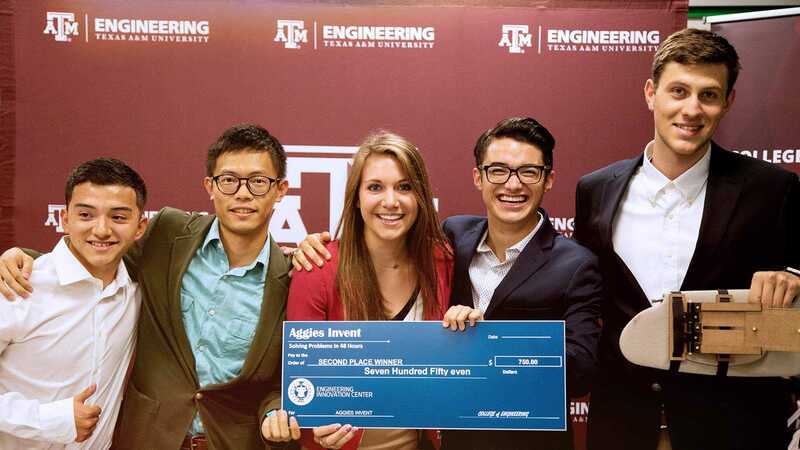 An award-winning team of communications, marketing, graphic design, web, and public relations professionals, focuses on strengthening the brand and image of the College of Engineering, Texas A&M Engineering Experiment Station, Texas A&M Engineering Program, Texas A&M University and The Texas A&M University System. Engineering Communications develops and implements communications and marketing plans focusing on key priorities of the engineering program as defined by the engineering leadership team. It also serves as a communications resource for many stakeholders and, as time allows, accommodates requests for assistance. With the media? Click here. Use approved logos and templates to help you with your print and web projects. Got a call from the media? Read our tips on how to interact with the media. 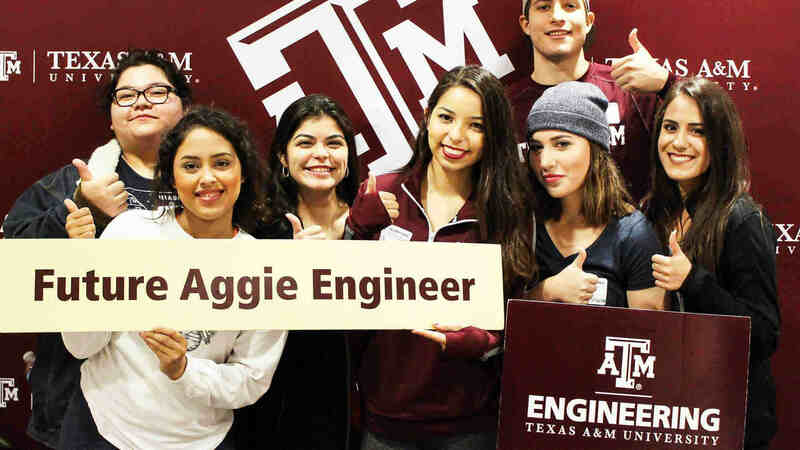 Texas A&M Engineering Weekly is a weekly e-newsletter with our latest engineering news, including engineering research, staff and faculty awards and honors, and activities of departments and divisions within the members of Texas A&M Engineering. This award-winning magazine highlights the latest research in the Texas A&M Engineering Program and the College of Engineering.